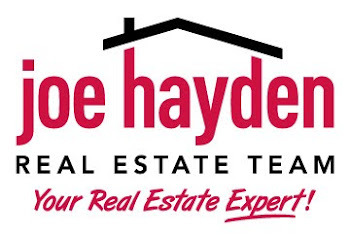 Uncork the Uplands Event | Louisville Real Estate with the Joe Hayden Real Estate Team - Your Real Estate Experts! 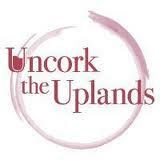 The 2nd Annual "Uncork the Uplands" takes place this Saturday and locally known, Huber's Orchard Winery and Vineyards, is playing host! This wine and food event will feature the finest selections from award-winning wines and food cultivated exclusively from the south-central region of Indiana, known as the Uplands Wine Region. This event isn't discriminatory though! To the contrary, wine and food novices are encouraged to attend, as it is to be an educational experience for experts and amateurs alike. Additionally, this event is being held at a location that is accessible from all Southern and Central Indiana regions, and is only 25 miles from Downtown Louisville. 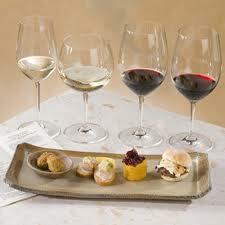 Saturday's festivities begin at 5:00 pm where guests will enjoy special Indiana food and wine pairings. Also included in the event will be culinary presentations by Daniel Orr, the internationally renowned chef and creator of FARMbloomington. Furthermore, a portion of the evening's proceeds will go toward Ivy Tech of Southern Indiana's Viticulture Enology Science & Technology Alliance and The FARM Fund, which raises future culinary chefs at Ivy Tech in Bloomington, IN. To find more events in the area, please visit Louisville Real Estate.